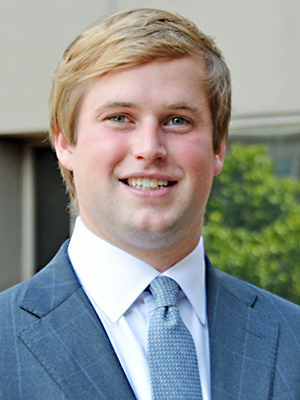 We are pleased to announce that Flake & Kelley agent, Thomas Schmidt, has been recognized by Arkansas Business as one of their “20 in their 20s.” We’re proud of Thomas and all that he has accomplished, and we’re very glad that he’s on our team. 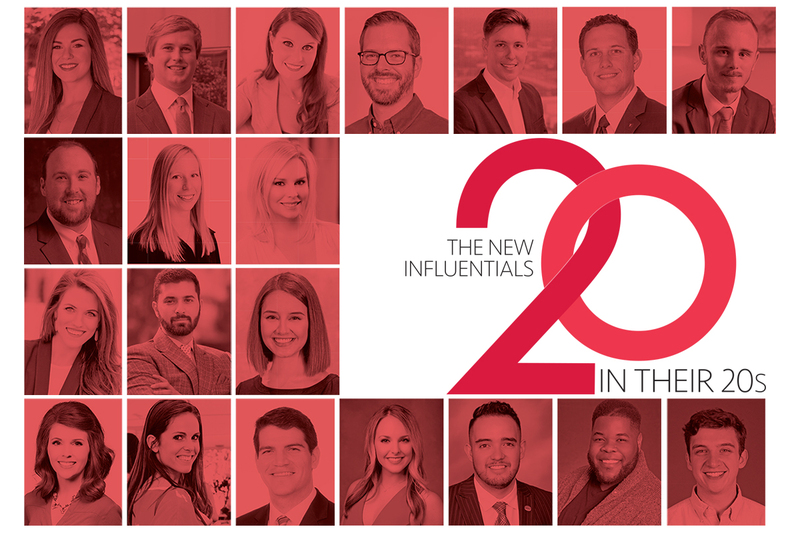 Arkansas Business has recognized young business and community leaders with a feature called 40 Under 40 since 1994, and since 2010 we have also introduced even younger notables, The New Influentials. These “20 in Their 20s” have risen to our attention through nominations, generally by employers who are mighty proud to have been able to attract such promising talent. When you read about them, you are going to understand why. This year’s honorees are almost evenly divided between men and women, and they represent different parts of our state — although you might not realize that in the first several profiles of faces from central Arkansas. It’s not my fault that the ones from Jonesboro, El Paso, Springdale and Dardanelle have names that fall in the last half of the alphabet. See this year’s class ofThe New Influentials: 20 In Their 20s. Similarly, the work at which they have distinguished themselves is also all over the map. As usual, they come from banking, law and construction. But they are also doing medical research and mission work. Anna Tayloris blending for-profit and nonprofit work between Little Rock and Kenya. Danielle Hoefer is in on the ground floor of a new industry in our state: In January, she became the Arkansas Alcoholic Beverage Control Division medical marijuana staff attorney. When we interview the 20s, we often ask about influences on their professional lives, and their responses reveal just how vital mentoring has been. Sometimes that comes in the form of a parent in the business, sometimes through internships, sometimes through formal mentor relationships. If you were hoping to be mentored in the real estate industry by the legendary John Flake, you may be out of luck. It looks like Thomas Schmidt is the last mentee he’s planning to take on.